Our objective is to create intelligent models which would facilitate human thinking and promote data-driven decision making. NeenOpal aims at discovering insights from your data to turn them into business opportunities. Our Statistical Models, created using data mining and predictive statistics, help in prescribing a course of action for your organization. We aim to abridge the gap between Analytics and day-to-day decision making by not just coming up with statistical insights but integrating those insights with the external environment in which the organization operates. We believe that the power of Analytics can enhance the Decision Making and help organizations gain competitive advantage. Our expertise in Retail Industry makes sure that we understand our client's requirement and work towards attaining the defined business objectives. Himanshu has worked in Retail Industry in the Middle East with world's leading brands in Fashion, Food, & Home Furnishing divisions. 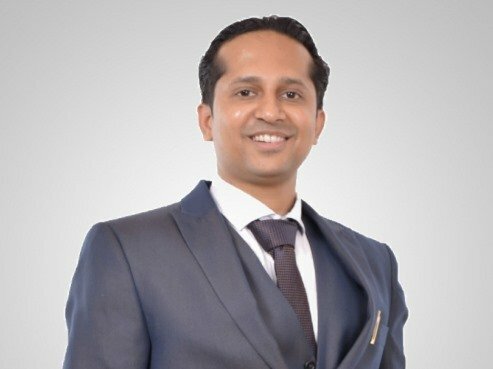 He holds a Bachelor's degree from Indian Institute of Technology Bombay and MBA from Indian Institute of Management Bangalore. Pavel has worked as a Business Analyst with a leading big data company and has worked for Fortune 500 companies across India, China and Portugal. 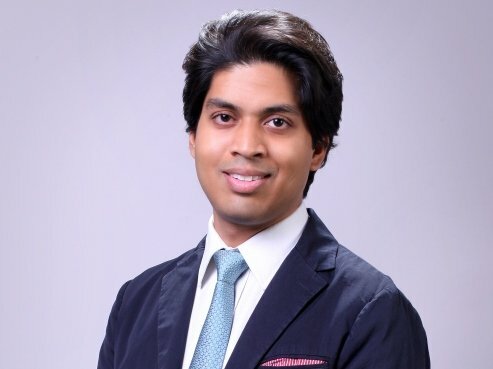 He holds a Bachelor's degree from Indian Institute of Technology Roorkee & MBA from Indian Institute of Management Bangalore. 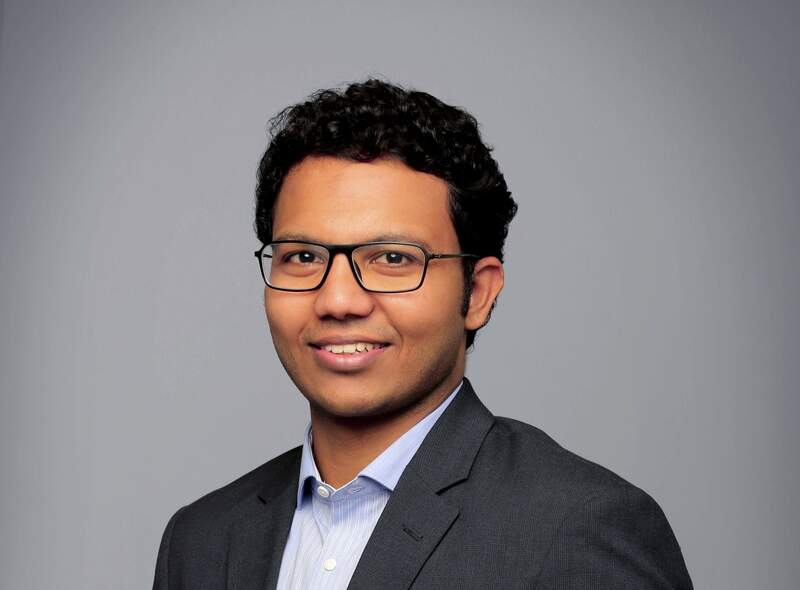 Nished has worked as a Predictive Analyst in a fortune 500 Company in India for four years. He is passionate about Supply Chain & Customer Analytics. He holds a Bachelor's degree from Indian Institute of Technology Guwahati & MBA from Indian Institute of Management Bangalore. 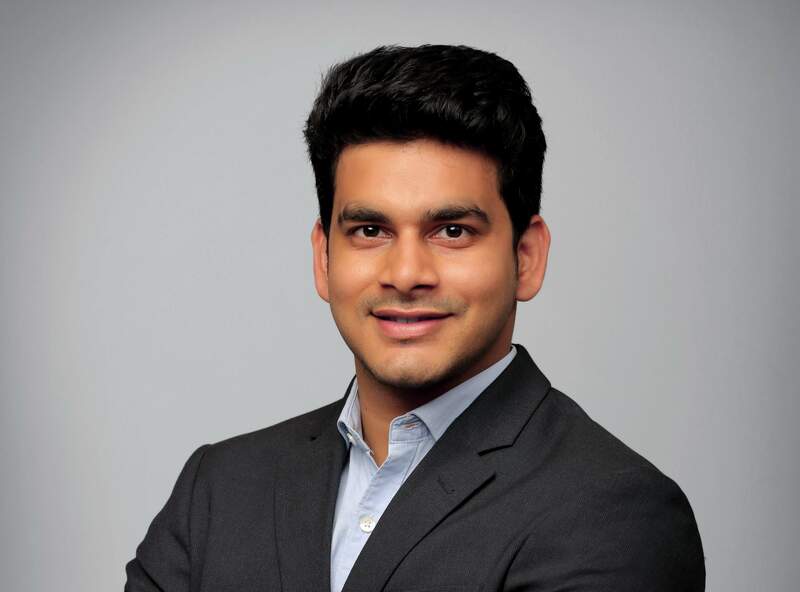 Shaunak has six years of experience across multiple strategy & analytics roles in MuSigma and Accenture. 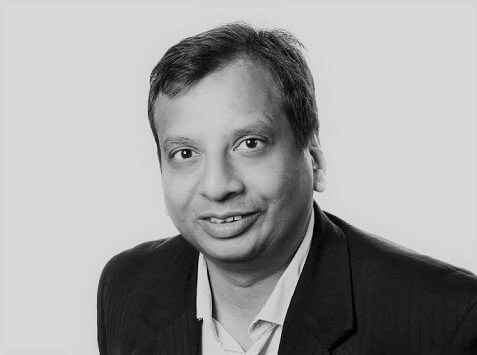 His area of expertise is in Machine Learning applications in CPG and Retail Sector. He holds a Bachelor's degree from NIT Jamshedpur & MBA from Indian Institute of Management Bangalore. Hsiu-Li is a designer, entrepreneur & the owner of Yeh Collection in Amsterdam. She has expertise in developing interior for retail shops & has worked with design firms like SVT, Keja Donia & Screampoint. She holds a Master's Degree in Industrial Design & Engineering from Delft University of Technology. 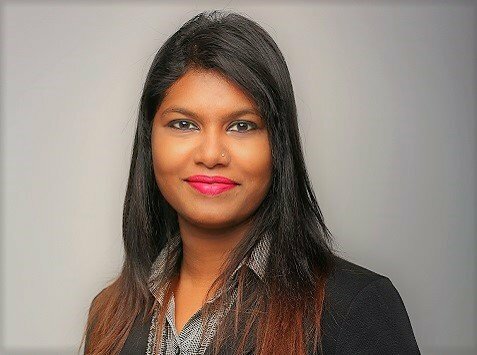 Keerthy has over fifteen years of experience in Telecommunication Industry, pledging rich exposure, network, goodwill and now venturing into Renewable Energy Industry, Embedded Systems and Big Data Analytics in the East African region. 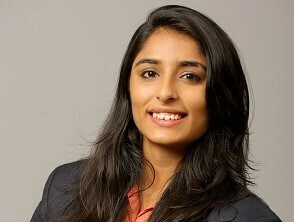 Keerthy is currently based in Nairobi, Kenya. 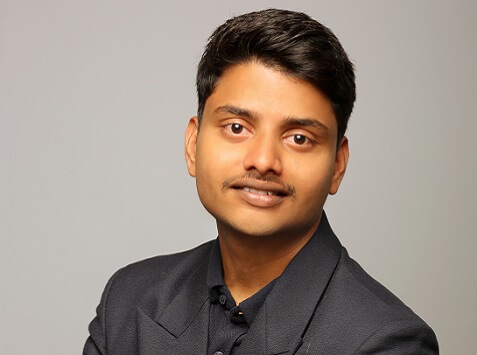 Prem Kumar is a full stack developer & has more than 5 years of experience in Software Development. His area of expertise is in developing APIs, backend systems, data mining and Machine Learning Algorithms. He holds a Computer Science and Engineering Degree from IIT Bombay. 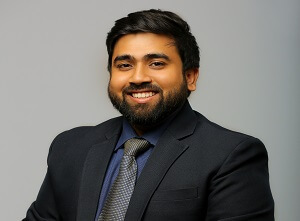 Prateek is proficient in Financial Analytics, Costing and Cost Control (Project/Deal Evaluation, CAPEX & OPEX), Risk assessment & monitoring, Business process Re-engineering and Transformation. 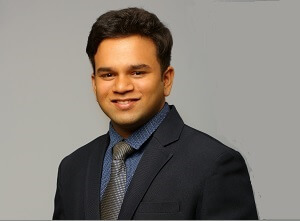 He is a CPA and has done MBA (Finance/ Strategy) from Indian Institute of Management Calcutta. Megha leads the Business Development wherein she helps in acquisition of new customers for NeenOpal. She helps in building NeenOpal's market position by locating, developing, defining, negotiating, and closing business relationships. She holds an MBA from International Business School IBMR Bangalore. 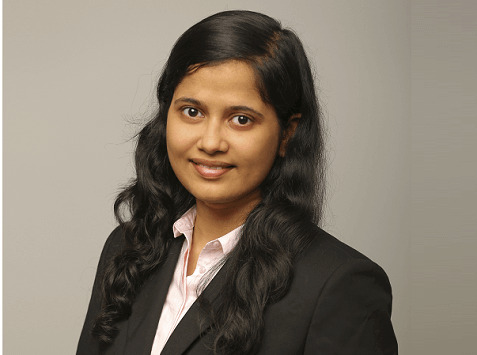 Her expertise is in Predictive Models, HANA Predictive Analytics Library, XSA Development Artifacts, SQL Scripting. 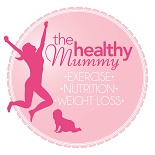 She also has experience in Lumira, Tableau, Design Studio, BEx Analyzer. She has done her graduation from Haldia Institute of Technology. She has expertise in Web Development and Data Warehousing. Her expertise is in Python (Django), React JS, Azure Data Factory and Azure SQL Database. She has done her graduation in Information Technology from SRM University. Raj has two years of experience across software development and data science. 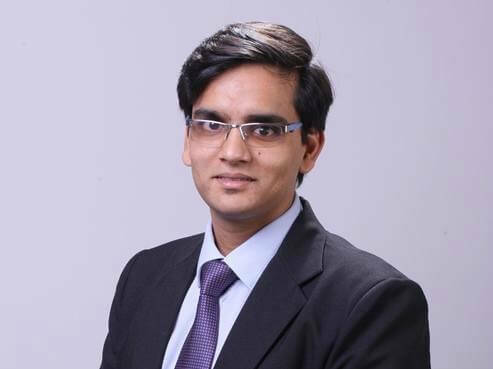 His expertise is in Python, Java, SQL and R. He has done his graduation from Rajasthan Technical University and a Diploma from Centre for Development of Advanced Computing in Data Science and Analytics. 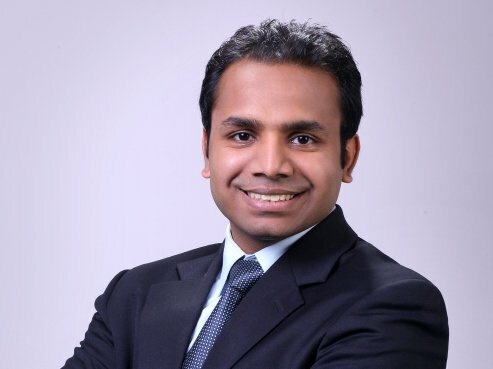 He has experience across Analytics,Consulting and Product Management roles in Fortune 500 companies across India. 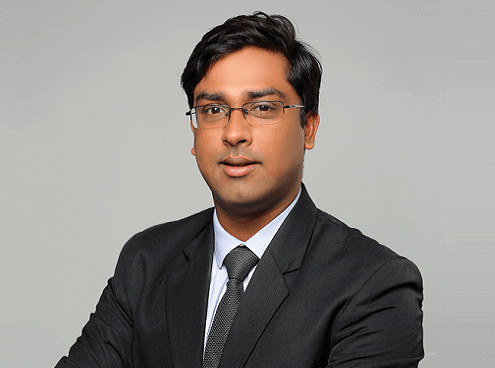 He is passionate about Customer and Predictive Analytics in E-commerce and Retail Sector. He holds Bachelors from JNTU Hyderabad and MBA from Institute of Rural Management Anand,Gujarat. 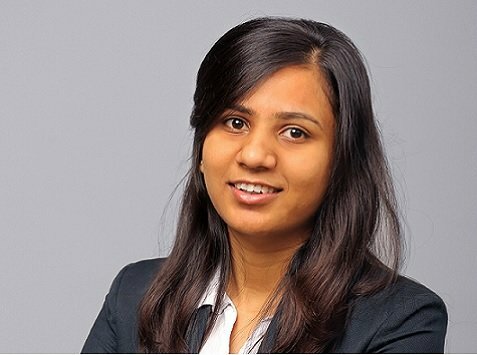 Ayushi is a data scientist having expertise in R and Machine Learning. Her area of expertise is in building complex quantitative algorithms. She holds a Bachelors degree in Statistics and Master Degree in Statistics & Computing from Banaras Hindu University. He has multidisciplinary skillset and can derive logical insights from data. 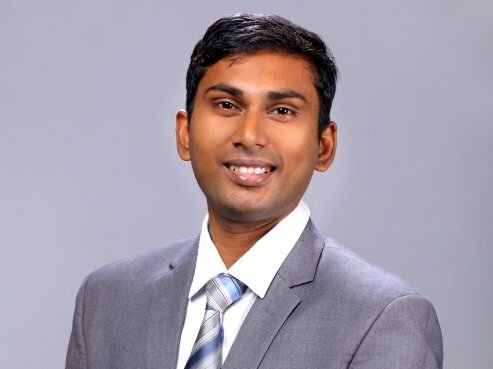 He is proficient in R, Python, SQL, Data Visualization Tools(Tableau,power BI) and Machine Learning. 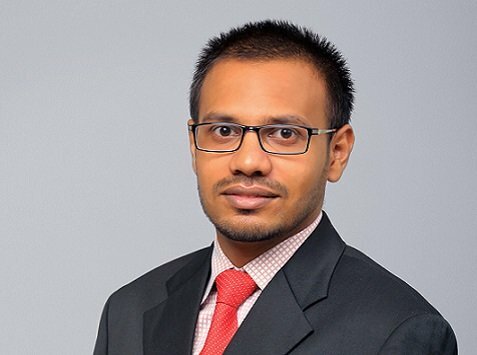 He holds a PGP degree from Aegis School of Business, Data Science, Cyber Security and Telecom. He is data Scientist with experience in commercial and business operations. Holds a masters in Data science from Aegis School of Business, Data Science, Cyber Security and Telecom. He is proficient in Statistics, Machine Learning, R, Python, SQL, Hadoop, Spark, Qlik Sense and Tableau. He has expertise in making business beneficial insight from data, solving complex problems by using business acumen. He is skilled in Python, R, SQL & he is a graduate from Vellore Institute Of Technology. 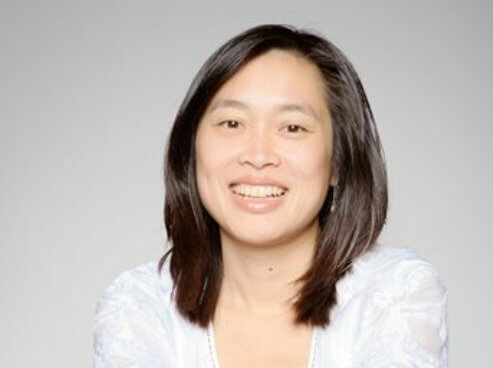 She is skilled in R, Python, SQL and Data Visualization (Tableau). With four years of experience in Design, she approaches business challenges with a third-eye perspective. 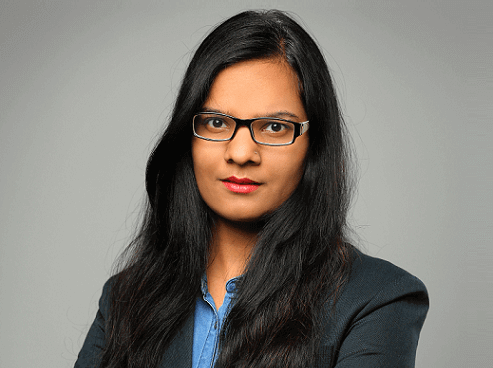 She holds a Bachelors Degree in Architecture from BMSCE, Bangalore and a PGP Degree from Imarticus Learning. 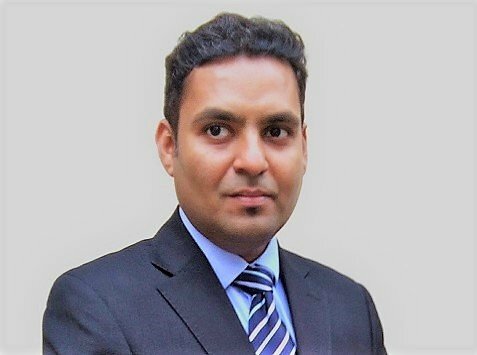 Ayaz is a highly skilled Brand Development & Retail professional with over ten years of diverse experience in Brand Management & Development, Planning & Buying Teams, Product Selection, Budgeting & Inventory Management. He holds a Master's Degree in Supply Chain & Logistics. Dr. Ramesh is a Fellow of Indian Institute of Management Ahmedabad and was a member of the Indian Economic Services. 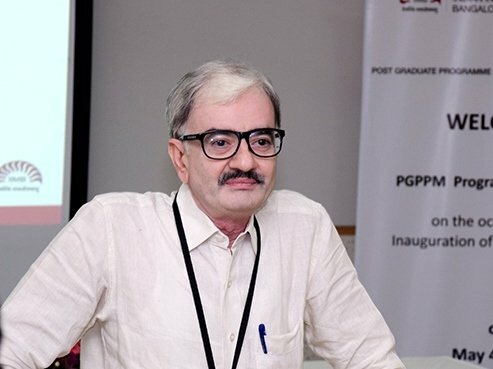 He is a Public Policy specialist especially in the domain of 'Make in India'.He also mentors startups and will be shortly publishing a book on entrepreneurship. 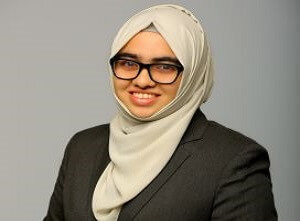 Amal is a seasoned IT (21+ Yrs) professional who thrives in solving complex customer problems. 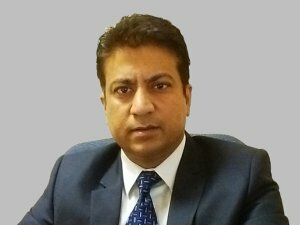 He has worked for multiple customers across Europe, India, APAC and USA. He is the technology mentor; in particular bring his experience to enable our platform being customer ready for today & tomorrow!